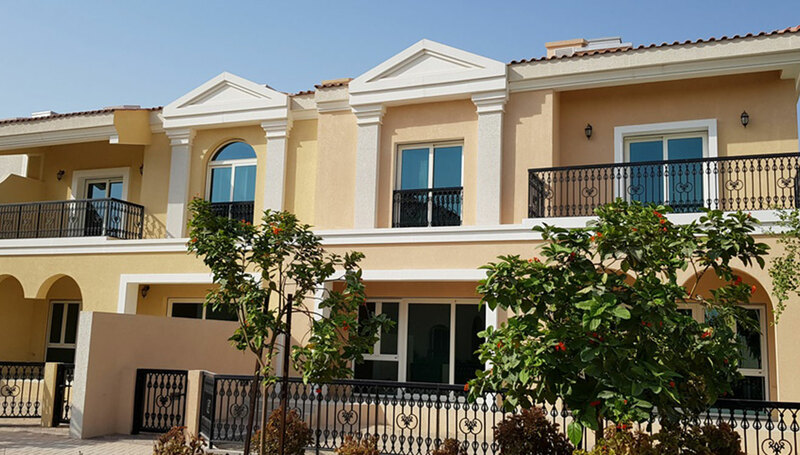 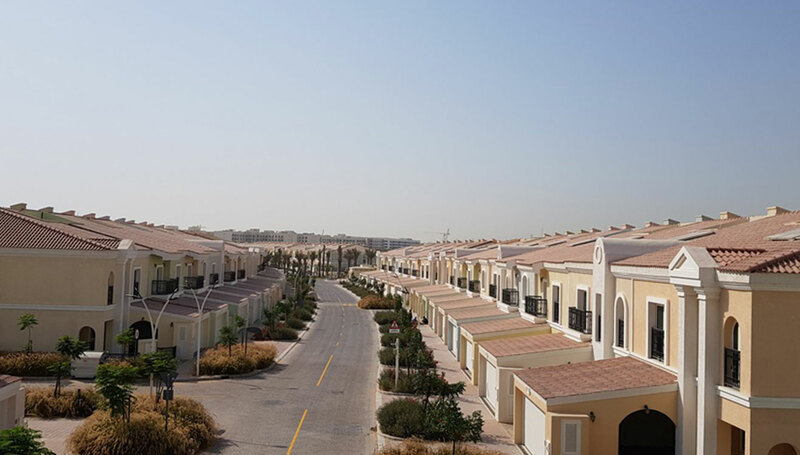 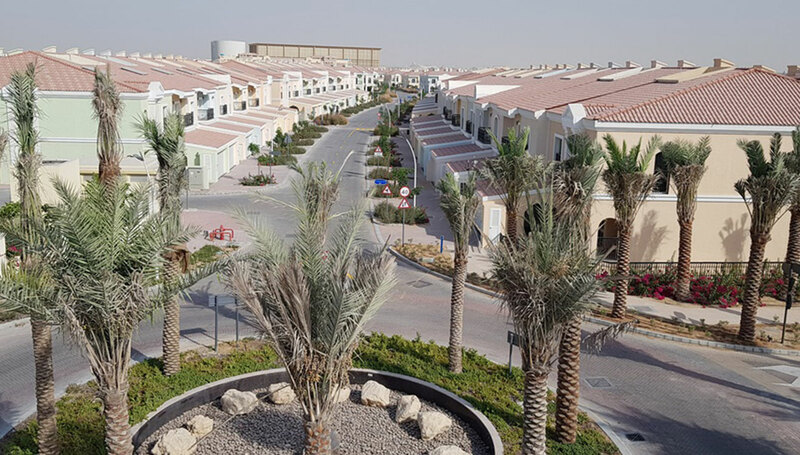 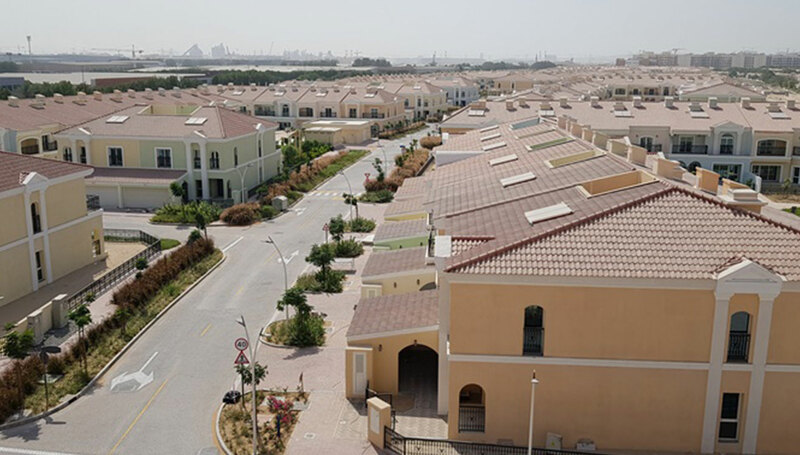 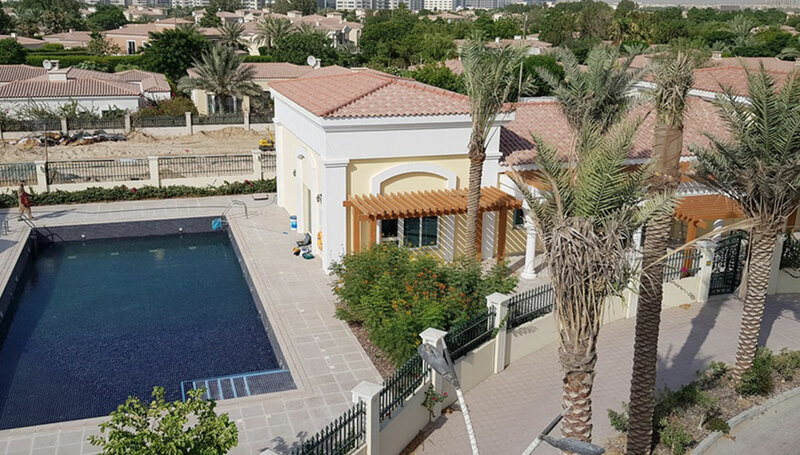 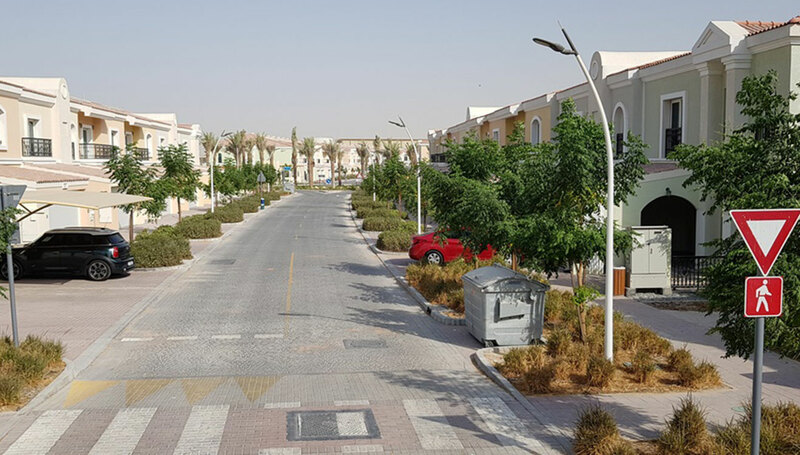 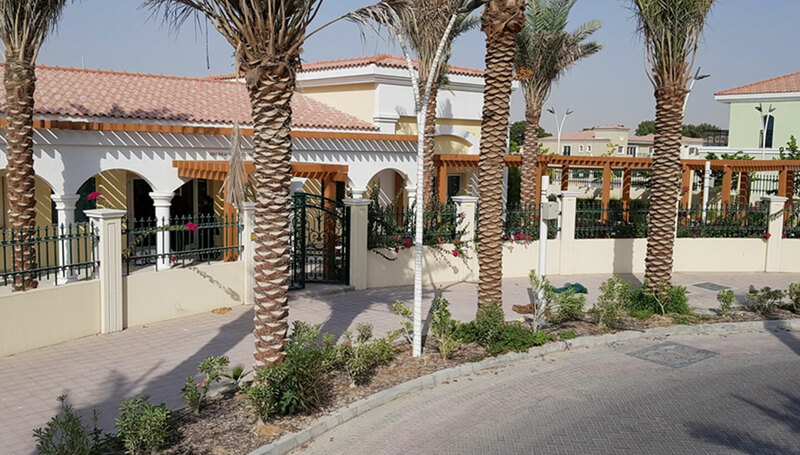 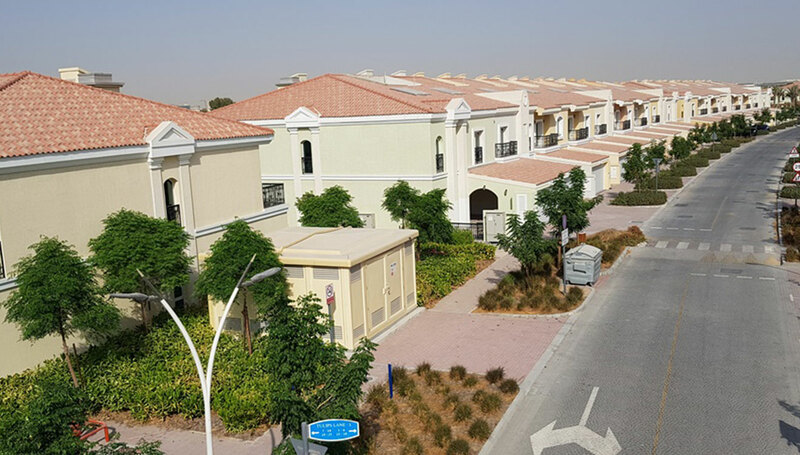 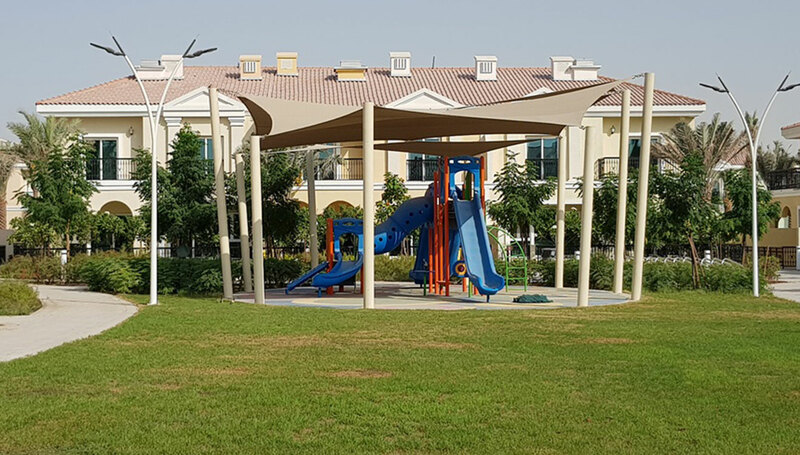 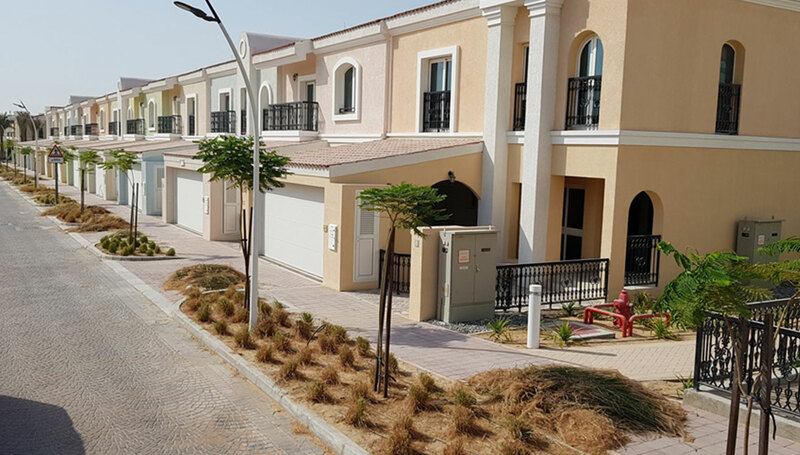 The design (to the extent of Contractor design obligations in the Contract) execution and completion of the works knowns as Green Community West Extension Phase III Main Contract Works located on Plot 598-1010, Dubai Investment Park, Dubai, UAE. 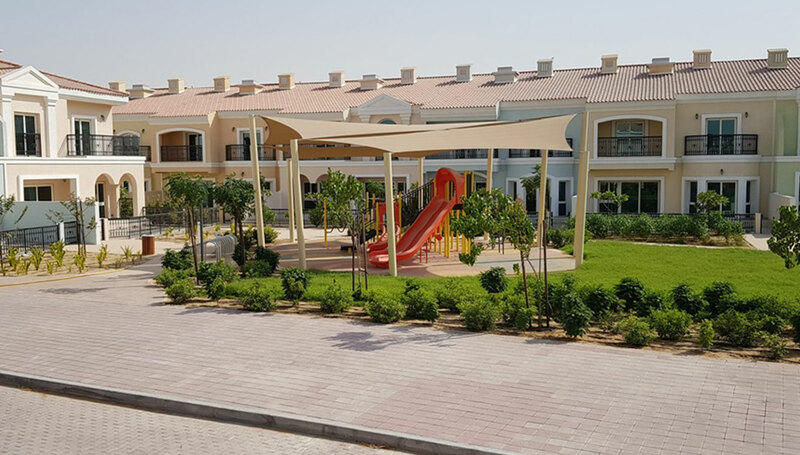 The development comprises of the condition the construction of Plot # 598-1010 and 598-1282; Development comprises of 210 Nr Townhouses of G+1, Apartment Building of G+3 providing 16 Nr Duplex Apartments, Retails Building, ETS Building, Substations, Gate House, Two Recreation Blocks including Swimming Pool, Squash with associated landscaping and infrastructural works. 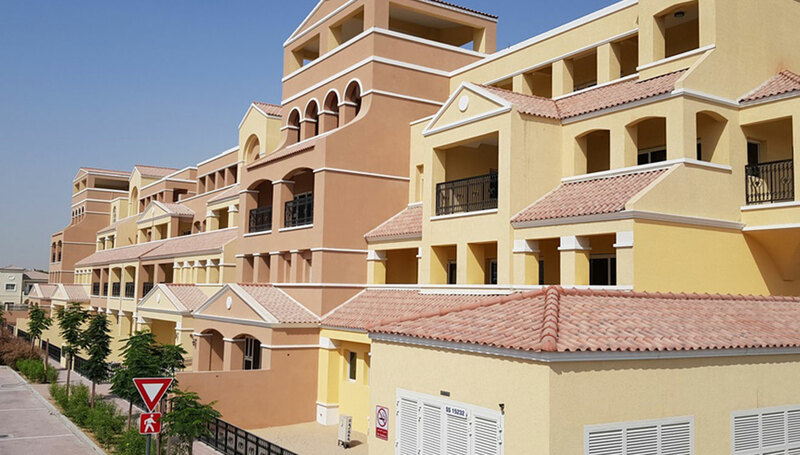 AEH Consultancy scope is the preparation, presentation, and negotiation of the extension of time claim, variations preparation, enhancement, negotiation, and Dispute Resolution.